David Tattersall - The Sunshine Hotel from Adam Simcox on Vimeo. "Little Martha is an astonishing album, one that I've listened to many times and will continue to listen to for a long time. 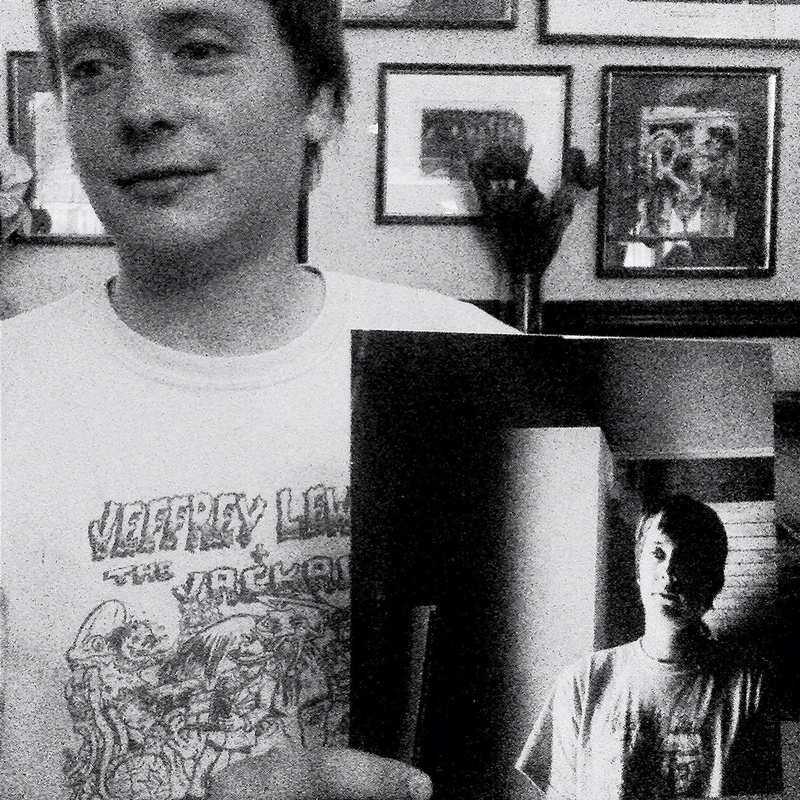 I doubt many living guitarists could accomplish the feat of being in a raw rocking indie-trio like the Wave Pictures while on the side whip out an acoustic instrumental album on a level with John Renbourn/John Fahey/Nick Drake/Bert Jansch/etc., but Tattersall has done it. Like the recordings of these 1960s acoustic master-pickers, Little Martha is luminous, meticulous, sublime, enveloping, perfect listening for any time of day or night. The only problem with it is that I can listen to dead guys' records and not feel jealous, but Tattersall is just a young dude walking amongst us... will somebody please just step on his hands and bring him back down to our normal modern indie-rock level?" There are good things on all of his albums, but there are also experiments, some of which don't bear repeat listening and some of which don't bear one listen. 1: You can learn how to play fingerpicking guitar from listening to him. He 'shows the working' as art students say. You can literally see what he is doing. It's really fairly simple. You pick the bass strings with your thumb and the high strings with two fingers. As such, hearing Fahey was to me the acoustic guitar equivalent of hearing Lou Reed and becoming a songwriter. I would never have known how to write a song if I had only heard Springsteen or Dylan or The Beatles with all their fancy piano chords. But listening to Lou Reed I figured out how to do it. You just need two chords to start with! It's quite simple. Realising that you can do something yourself is huge. There are the artists who show you how and there are the ones who's technique is an impenetrable mystery. I love both kinds, but the musicians that i could copy as a kid are very important to me. 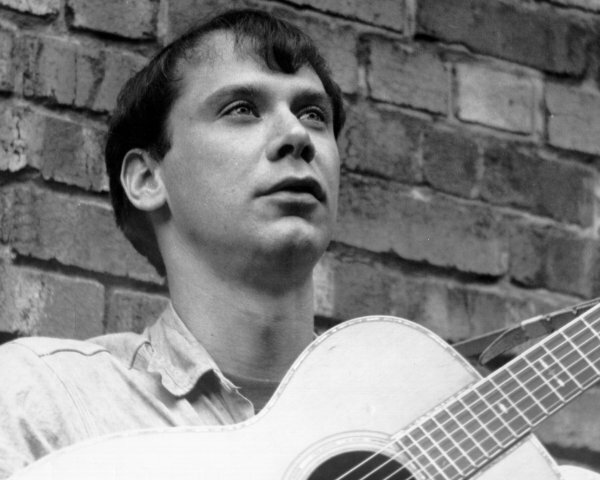 Just as Lou Reed showed me what you needed to do to make a song, so John Fahey showed me how to fingerpick a guitar. Guitar playing would have remained an impossible kind of magic to me had I only ever heard Leo Kottke or Chet Atkins, or (heaven help me!) Manitas de Plata, perhaps technically the greatest of them all, with his eight arms and thousand fingers. This is still super important to me, and surely the reason there are so many Fahey compositions on ''Little Martha''. Musicians and music journalists love to talk about music as if it is some kind of black magic, but god bless the artists who keep it simple and let us in. 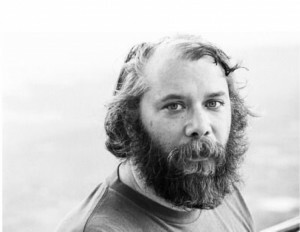 John Fahey looms large over me. I've listened to his strange music for most of my life. I love some of what he did and hate some of it, too. I suppose you could say that he started off playing fairly traditional-sounding tunes, simple and melodic, on acoustic guitars and ended up playing post-rock through effects-pedal laden electric guitars. (I like the former a lot more than the latter.) At his best, Fahey's music is pitched somewhere between the worlds of folk traditionalism (which he found creatively stifling) and intellectual avant-gardism (which can be tedious, to be honest). Fahey is the man who started his career by rediscovering Bukka White, one of the great Mississippi bluesmen, and ended it by recording with Jim O'Rourke. Negotiating your way through his back catalogue can be hard work. You are not guaranteed a good time because he never let himself be reduced to the role of 'service provider'. Fahey was a great artist of the guitar, a great thinker of the guitar, rather than a great player. He was a good player but one with an exceptional, wonderful mind. To me, he embodies the idea of the true artist. I know it's a cliche, but I love these kind of people or at least the philosophy of artistic contrariness that I project onto them. Fahey kind of invented the genre of solo steel-string guitar, or rather created the market for it. His first album, 'Blind Joe Death', was a kind of hoax, an attempt to trick the folk revivalists into believing he had 'discovered' a bluesman named Blind Joe Death. He pressed up a hundred copies of the album with money made pumping gas, but it took him five years to sell them all. There was no market for solo steel-string guitar recordings in 1959. The Red Pony, which I cover on Little Martha, is a fairly good example of Fahey's style. This is simple enough music to play, but who else would have thought to do it? The result is entirely original, dark and mysterious. Physically incapable of playing fast, and tortured by his efforts to play bluegrass, Fahey instead developed a ponderous style, with a heavy right hand thumb. This is thoughtful music, idiosyncratic, plain and plain strange. It seems to me to open up a space all of it's own; it's bittersweet I suppose rather than melancholy. I could write about the images it throws up in my mind, but I would sound incredibly pretentious. I do love it though, it's extremely poetic music to me. There, that's pretentious enough for now. Here is the clip.... at the end of it you can hear him mumbling something about ripping off Holst's ''The Planets''.